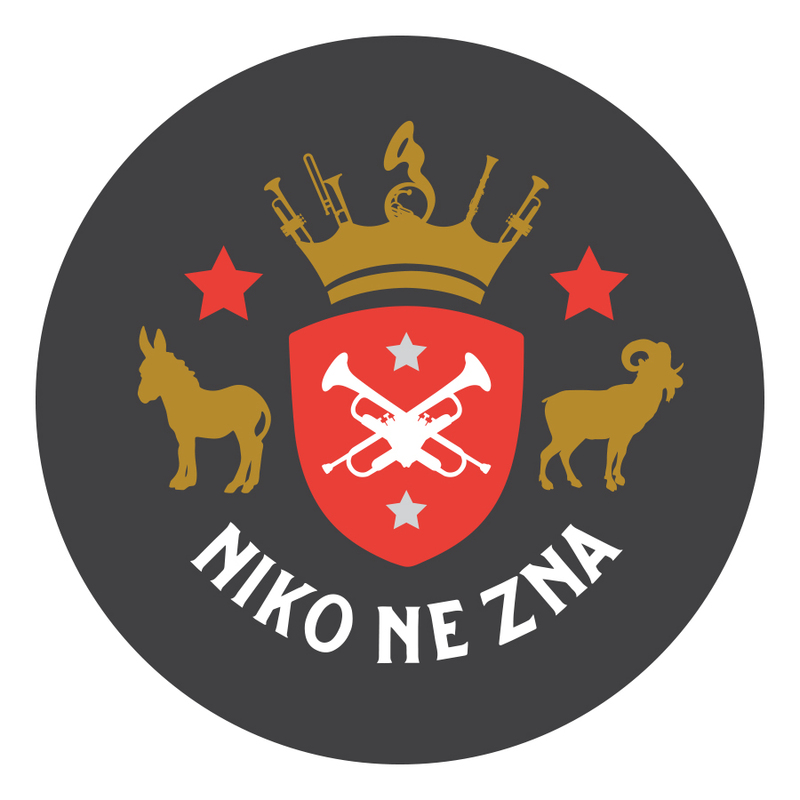 Niko Ne Zna are back this Saturday at The Rogue and Vagabond! It’s been too long I hear you cry! Yes you are right it has! Make sure you limber up, do you stretches and put on your dancing shoes for this one!